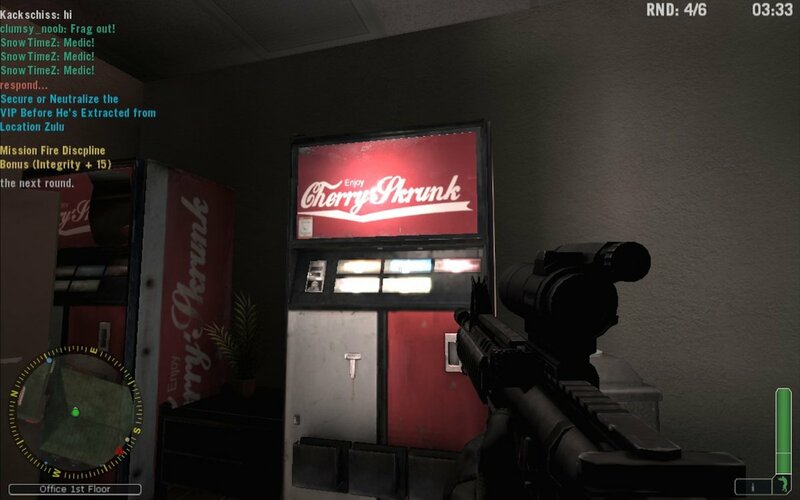 America’s Army 3 invites you to enjoy Cherry Skrunk! 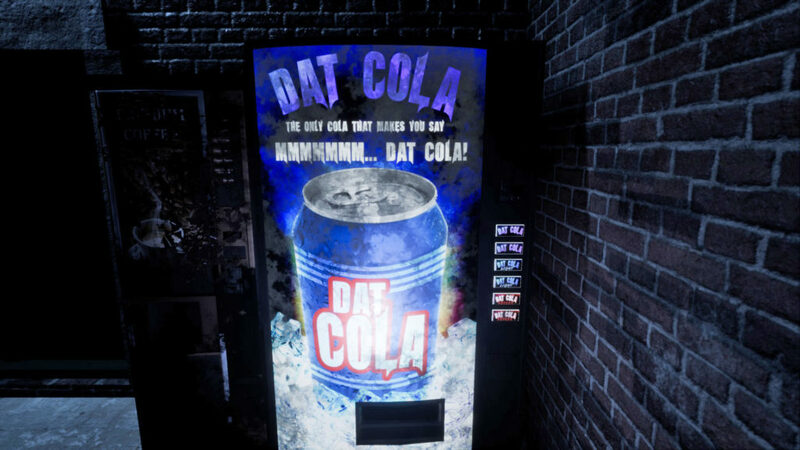 In related news, Cherry Skrunk has instantly rocketed into my top ten fictional video game soda brands. 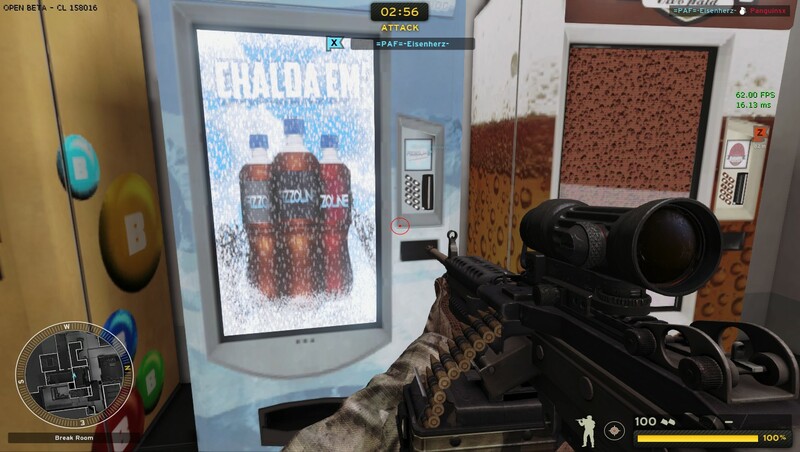 American tax dollars funded this virtual soda machine from America’s Army: Proving Grounds, the official video game of the U.S. Army.